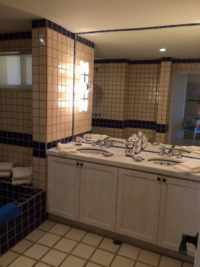 Stunning Remodeled Large 2000 sq. 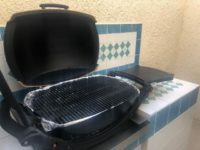 ft. 2BR. This is the only Terrasol Ocean-Front, single-story condo. Vaulted ceilings front to middle & middle to back !! 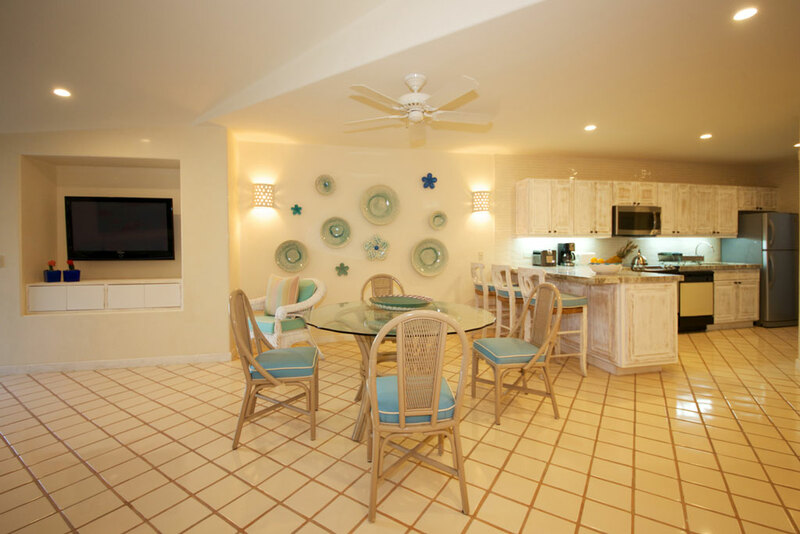 The perfect location is OCEAN-FRONT, the perfect condo is one with Vaulted Ceilings – there is only 1 x 2BR in Terrasol that has both: Turtle’s Crossing is IT !! WI-FI: We have added WIFI to unit 169 – giving you High-Speed, password-protected Secure Internet Access in the condo and on both Decks. My family spent a week in Cabo right after Christmas and stayed at Terrasol #169. 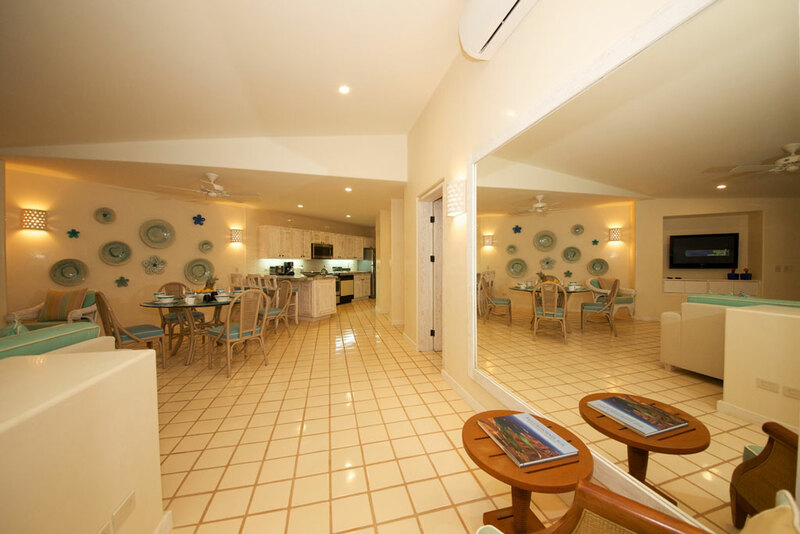 The condo was perfectly appointed and situated near the pool, ocean and on-site restaurant. The best part was how close to town and the marina we were, staying at Terrasol ! I was nervous that we didn’t rent a car, but we were so close it was not a problem. Definitely going back! 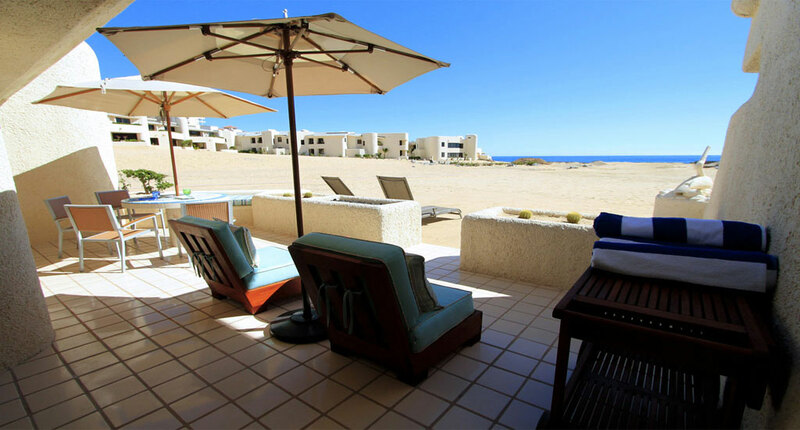 We go to Cabo every year for 8 weeks, we always stay at Terrasol as it has everything at you possibly need for an amazing vacation Over the years we have rented 6 different condos but this year we hit the jackpot! 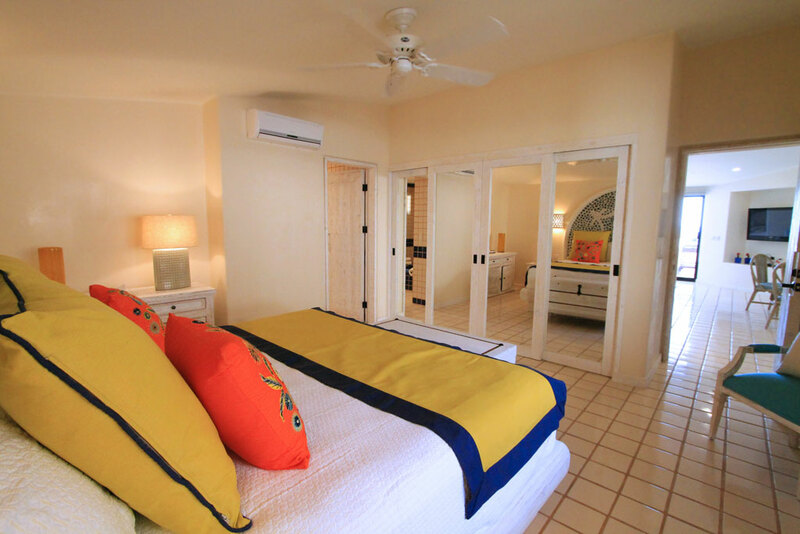 it is so beautifuly decorated, beachfront, amazing bed!! Please check it out you will love it LISTING #683962 – they call it “Turtles’ Crossing” !! 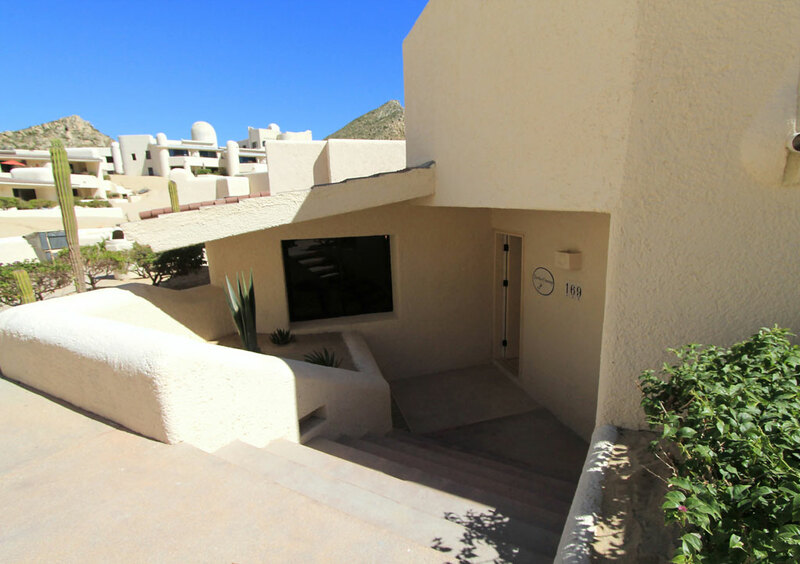 We rented VRBO #683962 early December 2017 and it was the loveliest condo we’ve seen at Terrasol in 20+ years. The owners and manager are super friendly. Everyone was helpful. The condo is fully facing the beach and ocean with nothing blocking the views. It’s clear the owners love to cook and actually live in their condo part of the year as it’s very thoughtfully designed and well-stocked. Everything looks new and works properly. The unit is very well appointed, bed is comfy, shower is really nice with plenty of hot water. It’s great to have a washer/dryer in the unit; that allowed us to only pack carry-on luggage which made for a swift transit upon arrival at the airport. 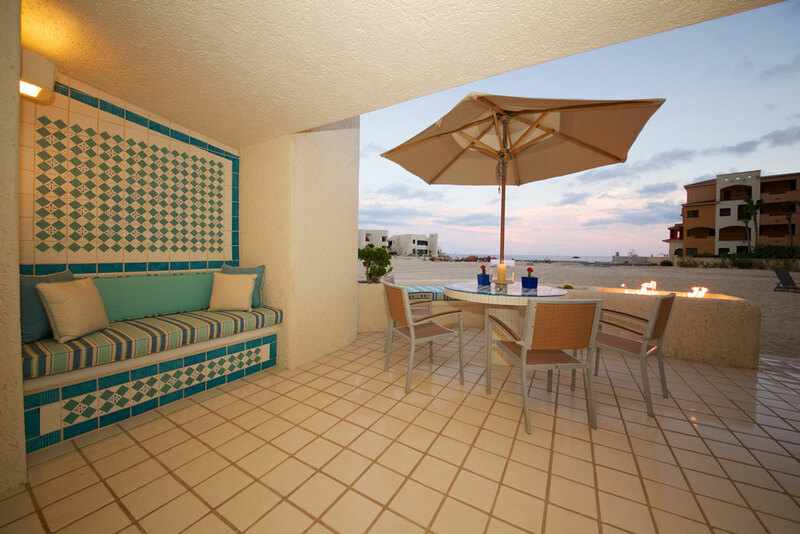 We spent many relaxing hours lounging on the terrace watching the ocean, reading books, enjoying our morning coffee. 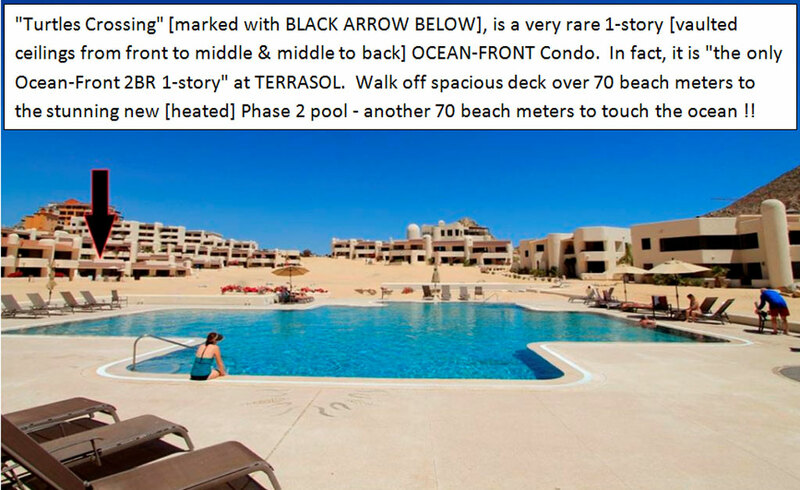 This unit is perfectly situated between the two pools at Terrasol so within just a few steps you can relax in the pool with the swim up bar and visit with bartender/manager Mario or you can relax in the larger pool, swim laps, and pretty much have it all to yourself. 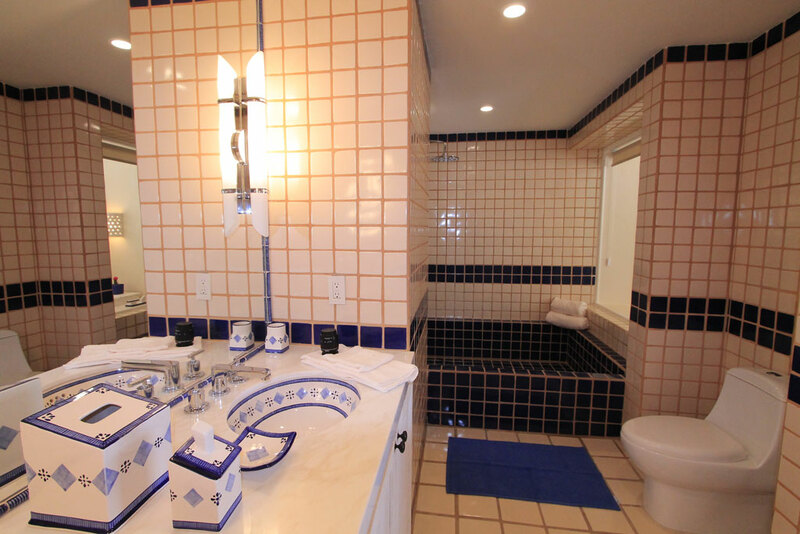 The description of the condo and photos on its VRBO listing are completely accurate. We enjoyed our vacation so much we booked again before we even left the condo! We highly recommend this unit. 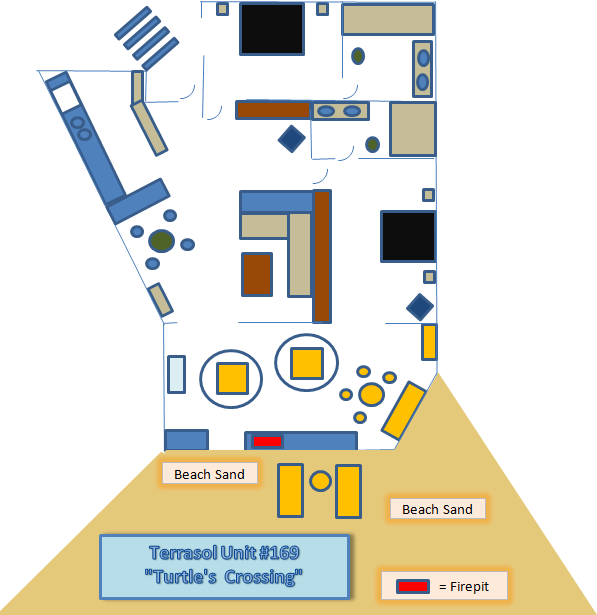 We spent a week in Cabo, staying at Terrasol resort, in unit 169, “Turtles Crossing”. What a spot. 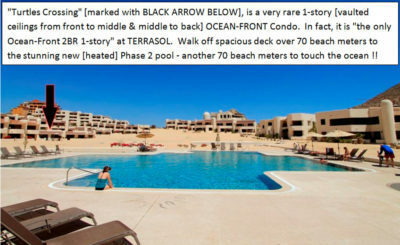 The pictures of the unit are true to life, the position of the unit is excellent to access the pool, has all the amenities you need, and is walkable to Cabo for restaurants, activities, coffee, etc. We loved that we had a quiet, peaceful place to stay, yet could visit the pools next door at Playa Grande, and enjoy their happy hour. Breakfast and lunch at the Terrasol pool restaurant was simple and delicious with fresh ingredients. Front desk staff were very helpful and informative. Craig, who owns unit 169 was super quick to respond to all questions, and booking was easy. We walked into Cabo every day to eat dinner, as well, to pick up coffee and even to a Dairy Queen. The gym at Playa Grande was easy to access, it has treadmills, elliptical machines, free weights and weight machines, is clean and was not busy in the mornings. We will be back here for sure, it was a super easy place to spend a week. I have stayed at big hotels and over the hill in the big condo complex whose name I won’t say. Forget it. 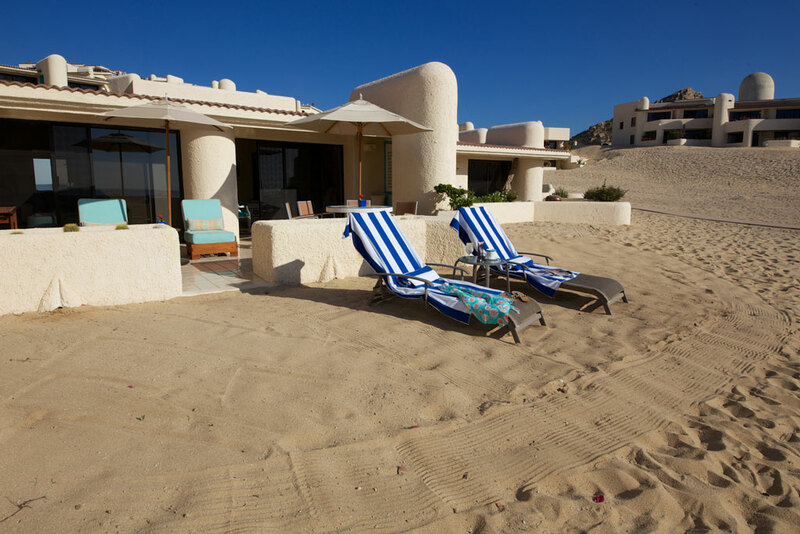 If you want the ultimate in quiet, on the sand experience, this is your place. If you want the loud DJ’s or the sterile Marriott like experience, go for the others. 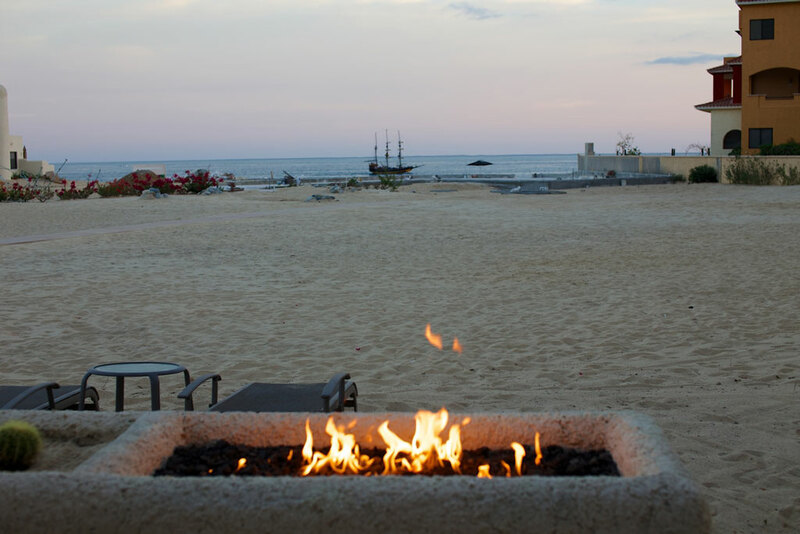 Terrasol beach has the best of both worlds. You are on the beach on the Pacific side, which is the beautiful side vs. being in the bay. Why is it better? Because you get to look the endless horizon. And sunsets. Because you don’t stare out and see nothing but cruise ship, which is the case if you are staying at most hotels in town. The problem with the Pacific side usually is you have to cab over the hill to town. Not a big deal, but a deal none the less. The solution? Terrasol. Because of the location you can go out of the complex, and you are in the middle of everything. The complex was built in the late 80’s. I rented from Craig Harrison who bought many of these units (13?) and rents them out on VRBO. When you call Craig, he is usually on the golf course. Before you become a hater, the guy is great. 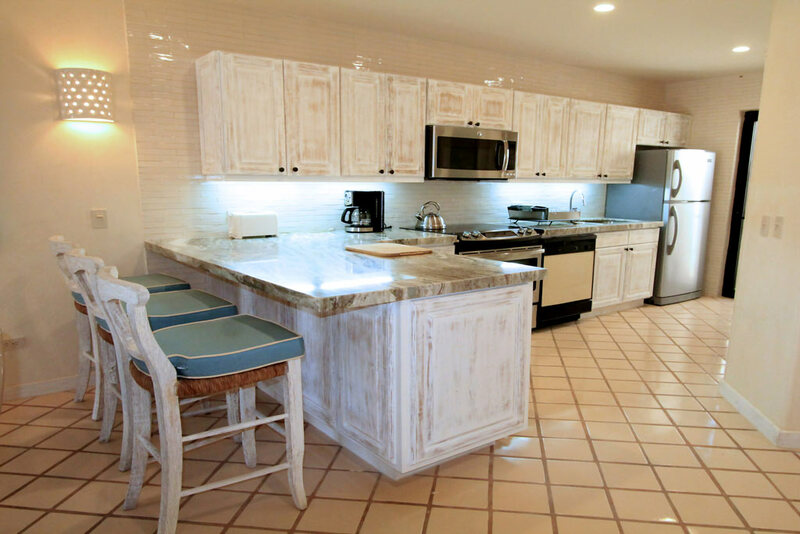 He redid his condos using the best materials, in the case of 169 Turtle Cove, Italian marble. He used a decorator and did a top notch job with appointments. So the place exceeded expectations by far. I hate getting somewhere that was hyped and you walk in and go “oh”. This won’t happen. #169 is right on the sand. After spending a week at The Terrasol, we will definitely be returning to this property for future vacations. 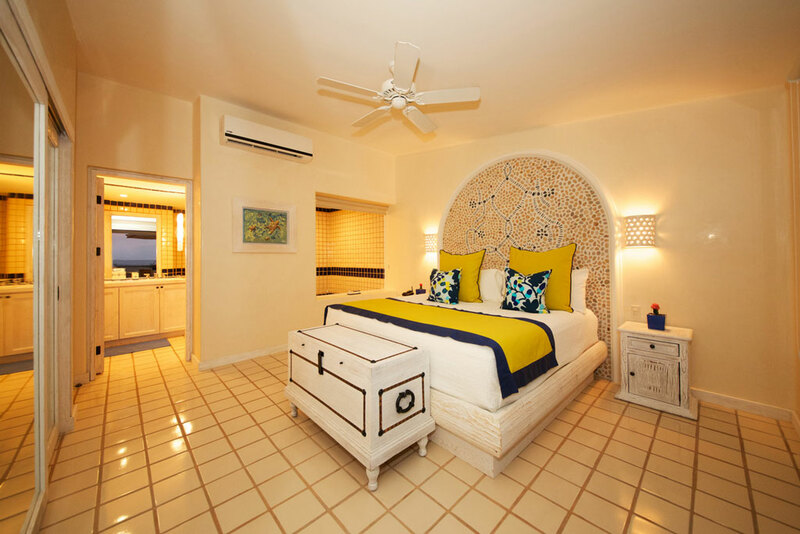 The property is located on a magnificent stretch of beach with breathtaking waves and views of Los Arcos that will last in your memory forever. 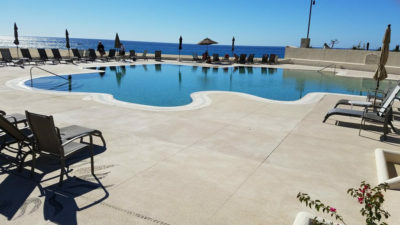 If that wasn’t enough, Terrasol is also conveniently located within a few minutes walk of the downtown marina and shopping/restaurant district giving you the flexibility to enjoy all that Cabo has to offer – the amazing beaches and fishing along with the wonderful restaurants and crazy nightlife. 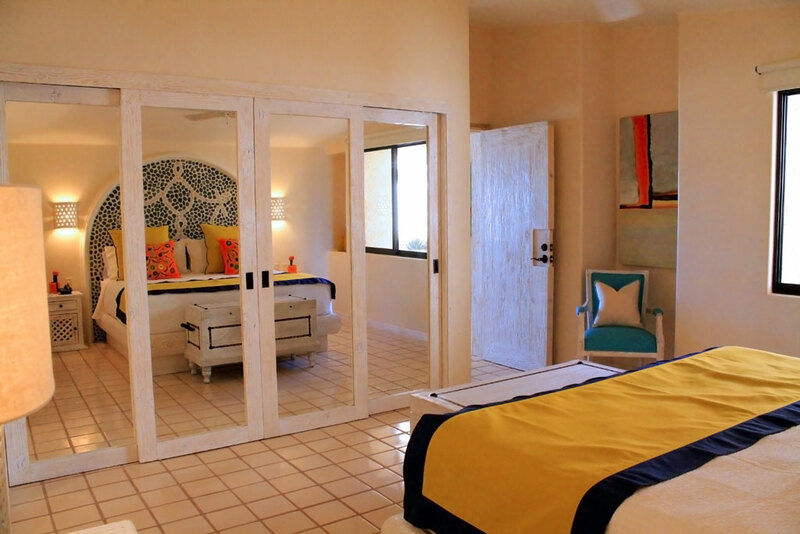 Unit 169 was simply amazing with really everything you could ask for in a rental property. Large, spacious, bright and airy with room for a very large family or a few couples, this unit incorporates modern design and fixturing throughout including a complete, spacious kitchen, a large open living room with flat screen TV and stereo, two beautifully appointed bedrooms with large washrooms containing massive tile shower units. 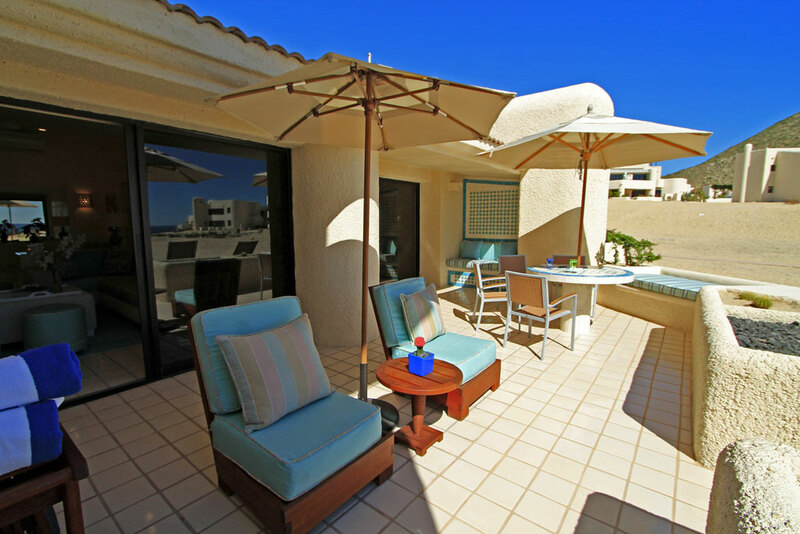 Best of all, the unit comes with a large outdoor patio/deck area with deck chairs and tables that make lounging in the hot sun during the day or in the cool ocean breezes at night a true delight. The deck includes a gas BBQ for cooking and a wonderful outdoor gas fireplace that provides an ambiance like no other while relaxing in the evening listening to the waves hit the beach only 100 yards away. 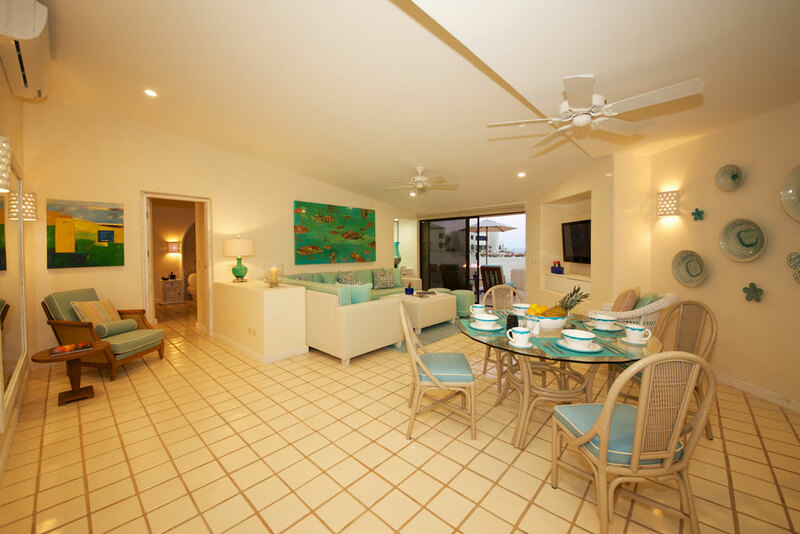 The unit walks right out onto the large sand beach and is literally steps away from a large, new pool that looks out over the ocean and maybe a minute away from a second palapa-style pool that is ideal for families and those needing a drink or some food while sunbathing. 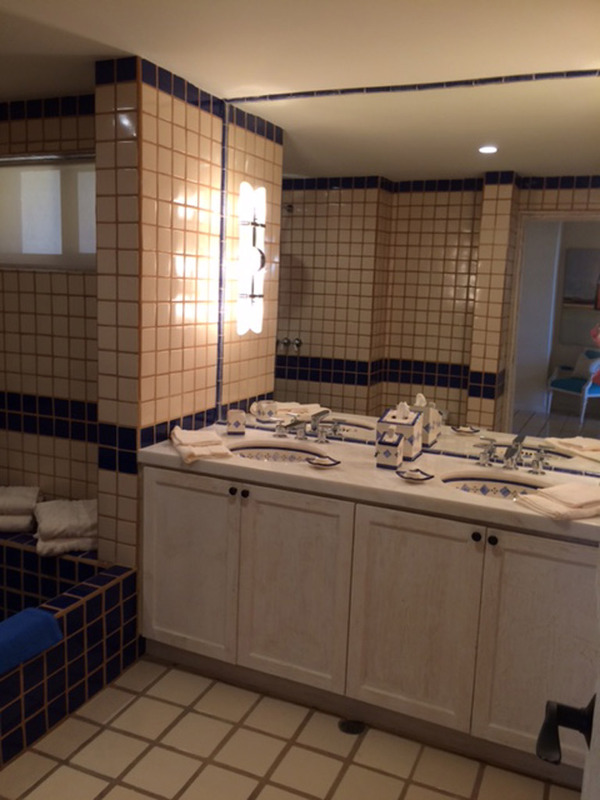 Booking this amazing unit was incredibly simple by contacting Craig Harrison and his wife. Their website provided lots of real photos of the unit and the property and they responded to our enquiries about the property within minutes of our emails. 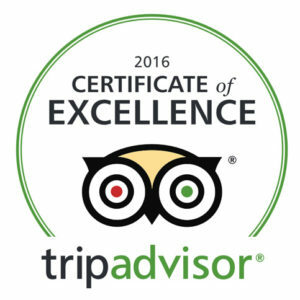 Their service was first-rate, professional, informational and very friendly. We were very impressed with their assistance during the booking and with their help while we were in the unit. Craig was able to easily provide references for transportation, rental vehicles, day excursions, restaurants, nightclubs – you name it! 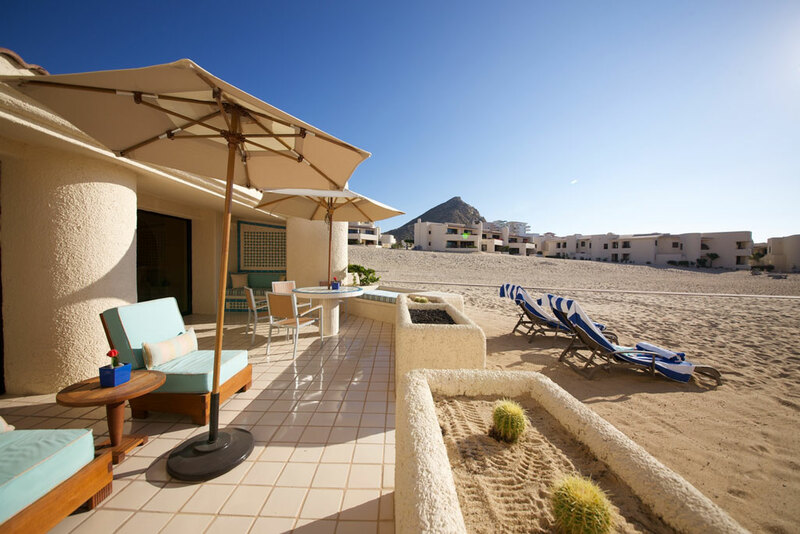 All in all, we were super impressed with our stay ay Unit 169 at The Terrasol and with the Harrison’s rentals and we definitely will be returning to The Terrasol the next time we book a vacation in Cabo. Unit 169 in Terrasol is absolutely beautiful. It is beach front, with 2 large bedrooms, toes in the sand right off the patio. 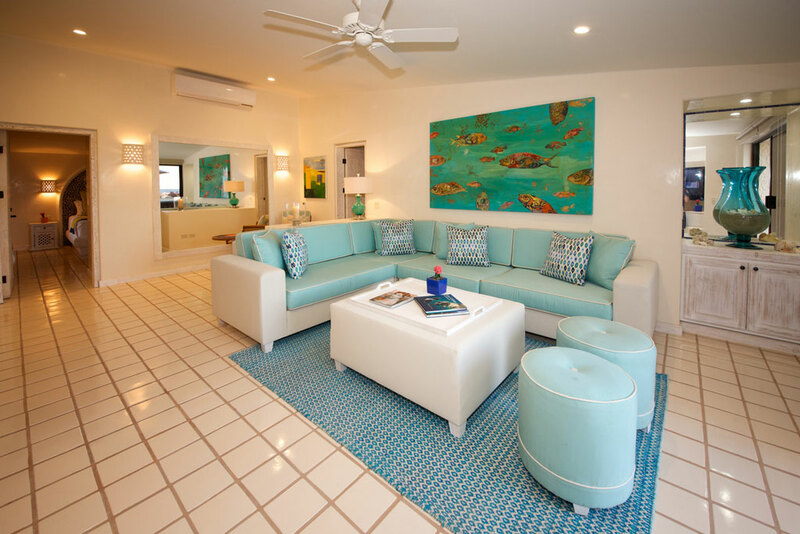 The decor is stunning, aqua and white wash, perfect for a beach condo. The kitchen is fully equipped with pots, pans and dishes. Also plenty of bath towels and beach towels. 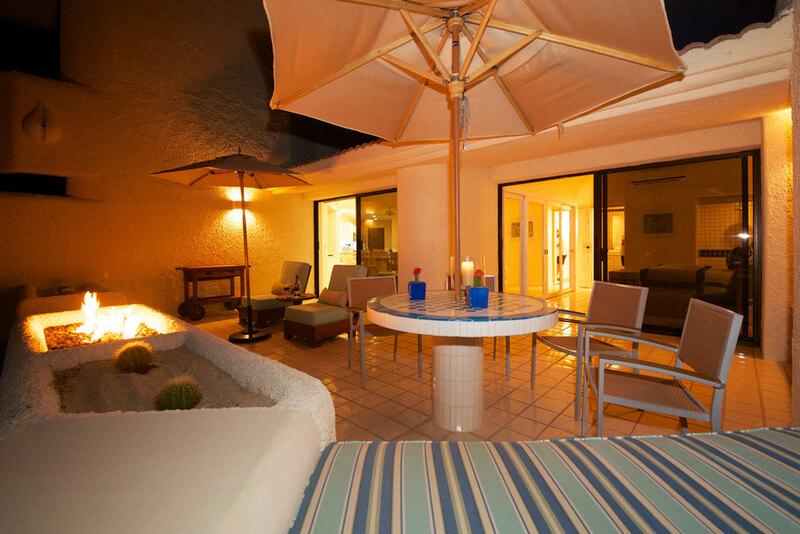 We loved the fire pit on the patio in the evenings and the barbecue was great for the nights we did not want to go into town to dine. 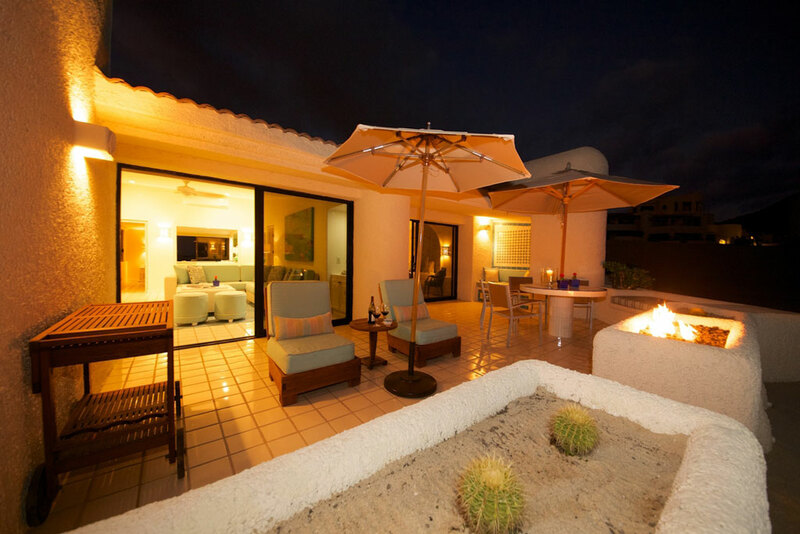 Terrasol is a gem, the property is beautifully maintained. Pools are clean and the Palapa bar has great food and drinks, very cheap. The front desk staff and the maintenance staff are amazing. They are always willing to help with any problems. The best part of Terrasol is that we were away from the craziness of Medano beach, but it was a short walk when wanted to go there. 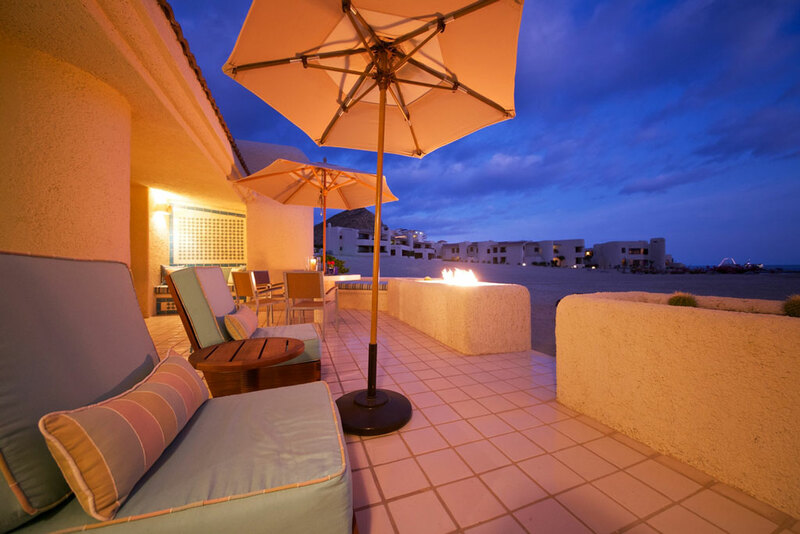 We love Terrasol and its peacefulness on the Pacific, and will return very soon. Renting though Craig Harrison is easy. His units are well maintained. You get what you pay for. Craig lives in Cabo so if there are any major problems, he is close by to assist. … A definite plus!